Since our last Underwater Video Contest, we've received over a thousand beautiful, funny, interesting, moving underwater videos from users. Now the contest is back and more powerful than ever! 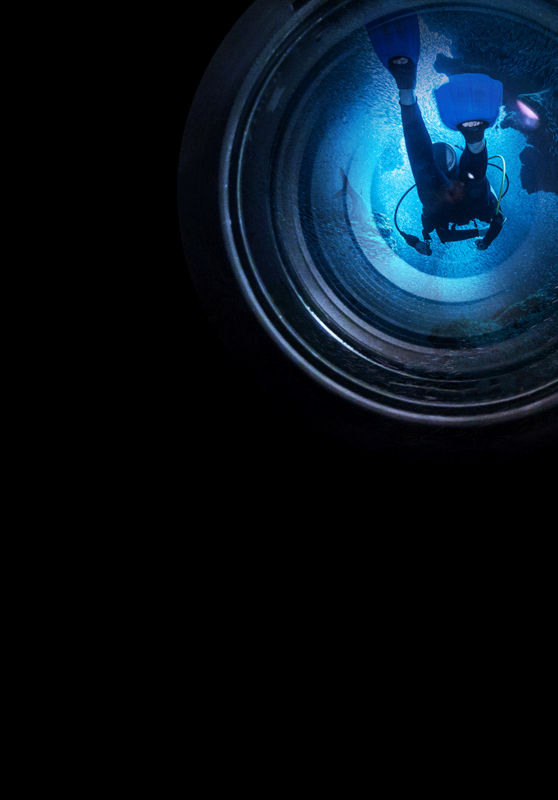 Share your underwater videos with us and win a COSMIQ+! Since our last Underwater Video Contest, we’ve received over a thousand beautiful, funny, interesting, moving underwater videos from users. Now the contest is back and more powerful than ever! 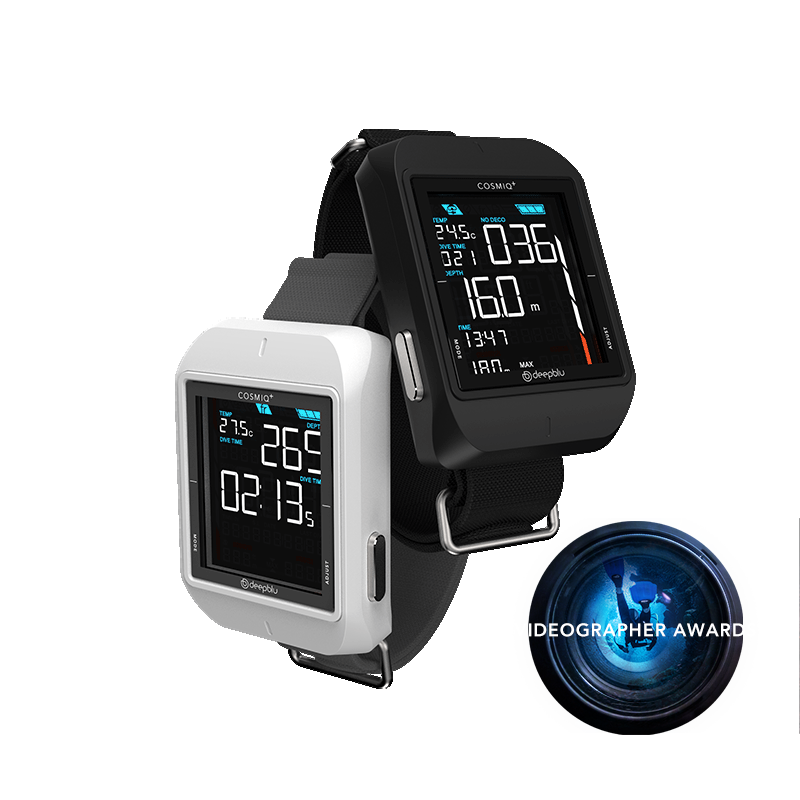 Share your underwater videos with us and win a COSMIQ+! The ocean is all about motion. Inside its rocking embrace, a myriad of currents fuel perpetual bobbing, swinging, gliding and zipping. The observer too is part of this hypnotizing circus, adding another dimension to it all. 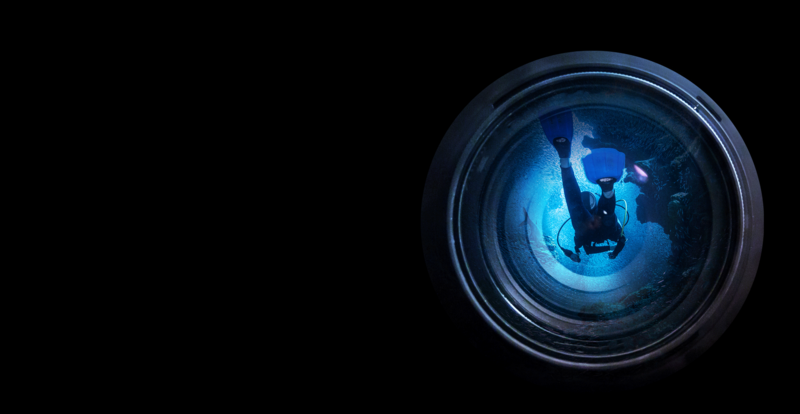 Deepblu is now looking for the underwater videographers and diver-artists who can capture this notion of motion. Focus on creatures, people or even the abstract concept of motion… Be creative—anything is possible! 1.Log in or create a Deepblu account . 3.Get your buddies to vote for your video by liking it. The videos with the most likes are nominated. 4.Each week, our guest judges will select one winner from the nominees! 5.The three weekly nominees and their videos will be announced on Fridays at 6pm (GMT+8). 6.Winners and their videos will be announced the following Monday on Deepblu and on Facebook. 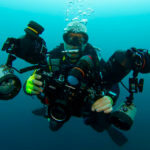 Underwater Video Contest Winner will receive a brand new COSMIQ+ Dive Computer. 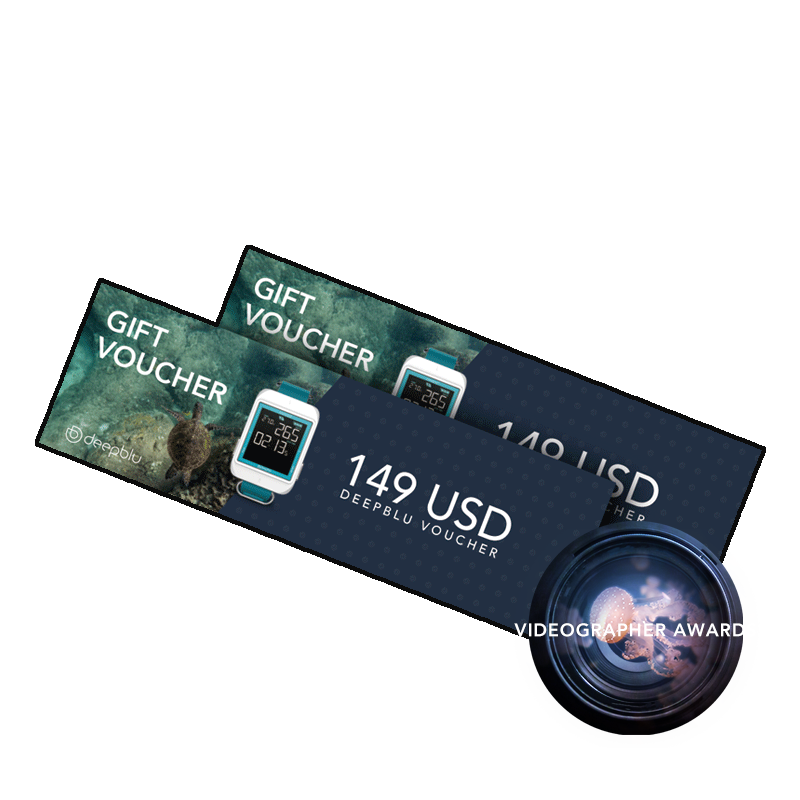 Each Underwater Video Contest Nominee will receive a $149 USD voucher for the Deepblu shop. 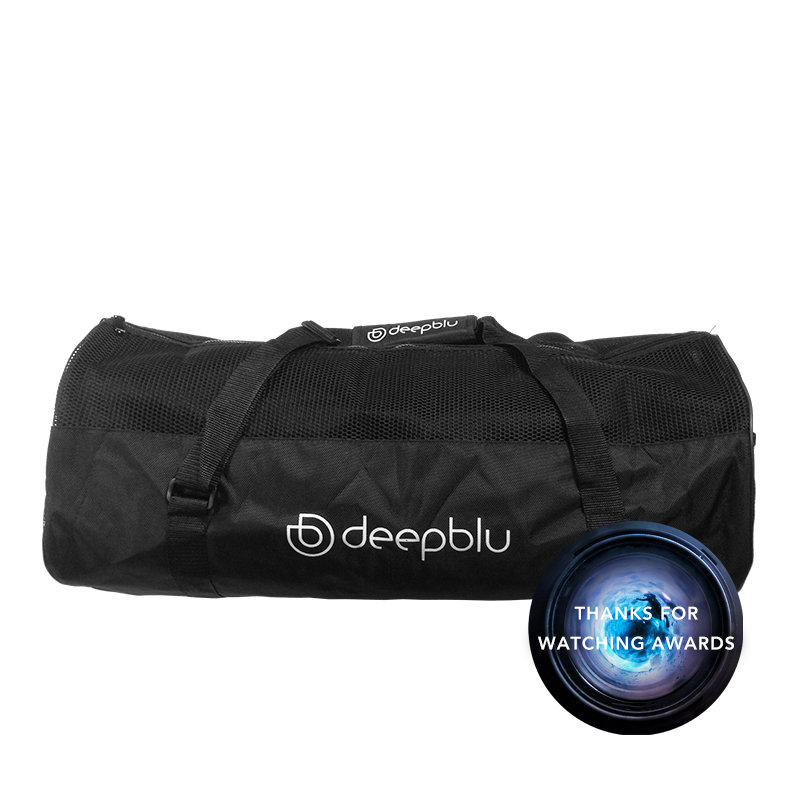 Each week, one Deepblu user who voted for the winning video has a chance to win a Deepblu gear bag. 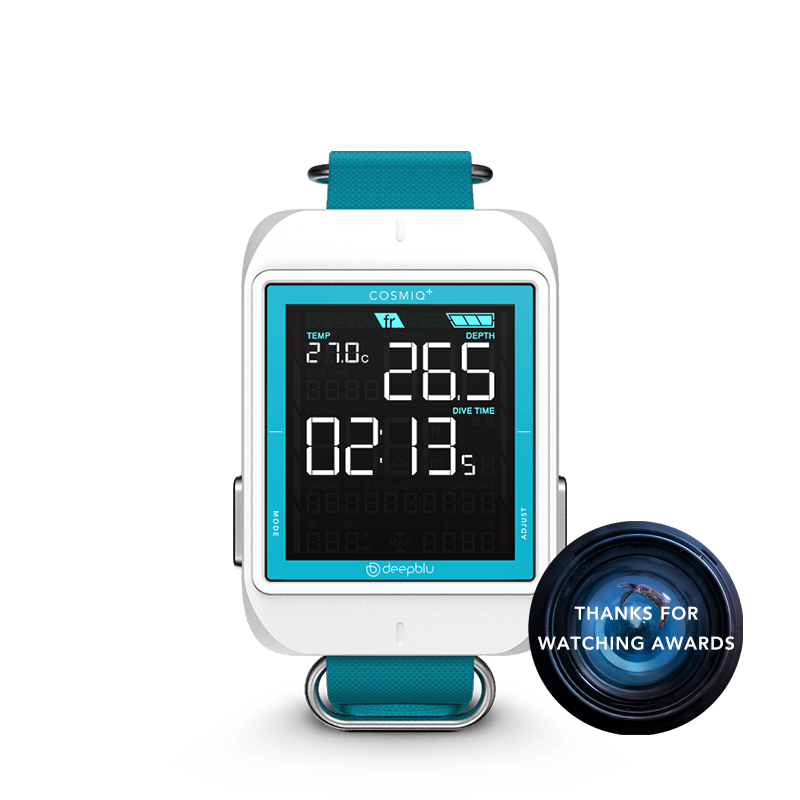 One COSMIQ+ Dive Computer will be given to one user who voted for a winning video during the contest (winner announced on May 8). 2.Videos must be minimum 15 seconds long. 3.The post must be public (not ‘private’ or ‘buddies only’). 4.Videos must relate to the Motion of the Ocean theme. 5.Must be an original video that you own/shot. 1.The earlier you start, the more time you have to accumulate likes. 2.Share your dive video to Facebook and other channels to attract more attention from your buddies. 3.Edit your video footage to enhance the quality of your video. Jeff Goodman is Editor-at-Large, Conservation editor and also the Underwater Videography Editor for Scubaverse.com. 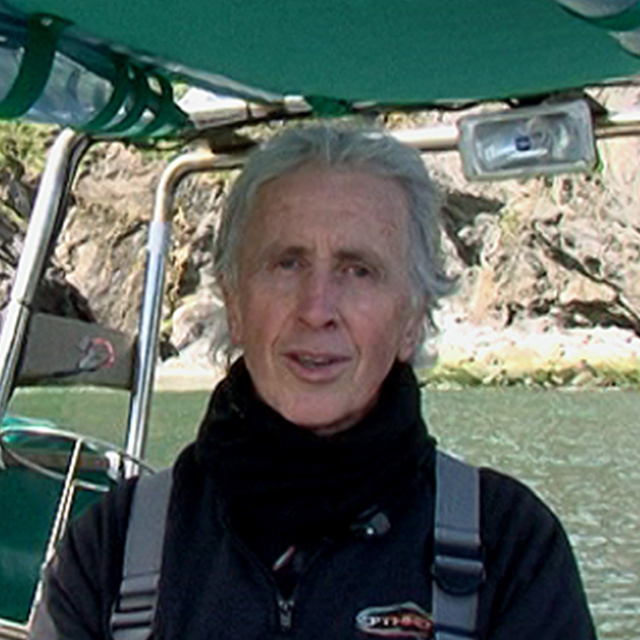 Jeff is an award-winning TV wildlife and underwater cameraman and film maker. With over 10,000 dives to his credit, he has dove in many different environments around the world. Jeff also runs underwater video and editing courses. Born in Italy, Marino has two passions in his life: flying and diving, air and water. For this reason, he trained to become a professional airline pilot back in the 90s at the same time as he started scuba diving. 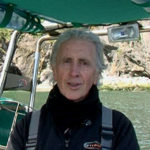 In 2012, he founded the Scubashooters network, featuring a website (www.scubashooters.net), the biggest Facebook fan page related to UW photography, a Facebook group and an E- Magazine. Only dive logs uploaded to Deepblu between April 7th to May 5th are eligible to participate in the Motion of the Ocean Contest. Deepblu users can only be nominated twice and win the weekly competition once. You alone are the owner of the video and that it is your original video. You will be solely responsible for any claim made by any third party with regard to your entry and for indemnifying Deepblu, Inc. irrespective of all royalties, fees, and any other monies owing to any person or entity by reason of your breaching any of the above.